... more to follow as they are exited from the chase. Suppose I'm the only Flame fan here? Started watching them when I moved to Montana because we got a Canadian channel with most of their games, back when handlebars Lanny McDonald played. Of course Gretzky soon hit the scene and ruined that fun. Should be in the mix this year for a change. How in the heck did Calgary beat the Oilers anyway? BTW, that cap is terrible...I know because I have a couple just like it. 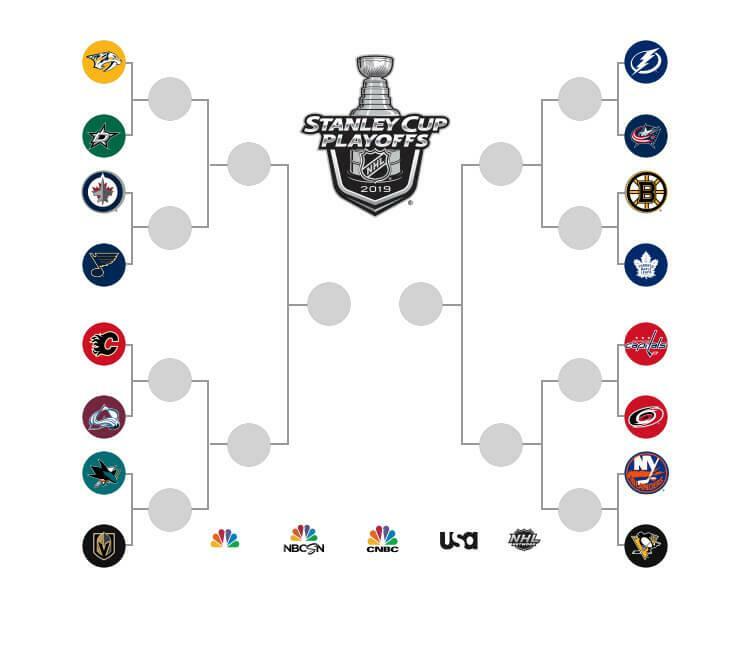 That was back when all Canadian teams still dominated hockey, now they barely make the playoffs. No wonder Canadians drink hard. Been 30 years, damn I'm getting old. Was that the Steve Smith own goal that cost the Oilers that year? 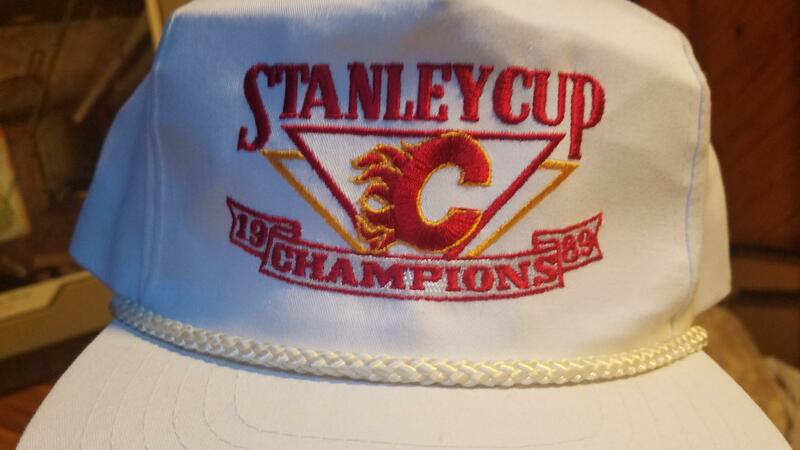 I think that was a few years earlier, in 89 the Oilers lost early and I think Detroit choked in the first round too. Montreal was a power and rolled to the finals but Calgary beat them. By the way, what's your excuse for having this hat? I don't have a Calgary hat but I do have a couple Sioux hats with the old style braid on top of the brim...they are about one step above the classic trucker hat. Hey there's the moustached one now! He probably got credit for the goal. Got it. I've probably worn it about 3 times, once that braid gets dirty it's about over for the hat, especially white. I don't why I didn't buy a few different ones, much smarter now. I was watching that live in the Walsh main lounge when that happened. Too easy. Too last year. 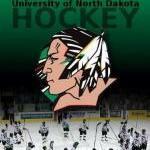 Nope ... and you'll never guess which former UND skater did get credited with the goal. The last early tee time is up for grabs! CBJ and MON are tied at 94 points. I could have watched it in the West Hall main lounge but there were so many splices coming off the main cable they couldn't get a signal down there. @The Sicatoka C’mon! That HAD to be intentional! Had to see if you’re paying attention. You may now exorcise the grammar demons. Upgrade to Deshene And Dzingel pay off and Bob’s been hot and finally gets the monkey off his back.